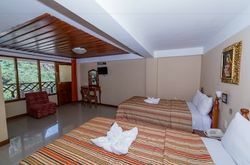 Vista Machu Picchu: If you are looking for a nice accommodation in Machu Picchu, you should check Vista Machu Picchu. 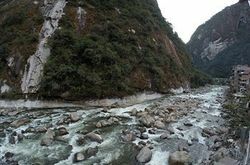 We stayed there for a couple of days and had a very great time. 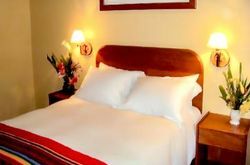 Hotel Wiracocha Inn: If you are looking for a nice accommodation in Machu Picchu, you should check Hotel Wiracocha Inn. We stayed there for a couple of days and had a very great time. 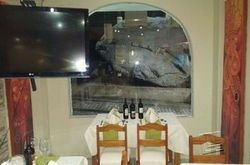 Hotel Pachakuteq: If you are looking for a nice accommodation in Machu Picchu, you should check Hotel Pachakuteq. We stayed there for a couple of days and had a very great time. 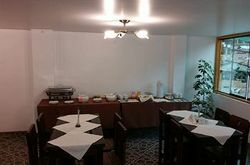 Hostal Sun Palace Inn: If you are looking for a nice accommodation in Machu Picchu, you should check Hostal Sun Palace Inn. We stayed there for a couple of days and had a very great time. 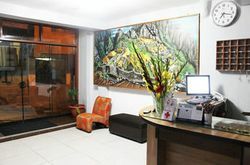 Casa Andina Classic Machu Picchu: If you are looking for a nice accommodation in Machu Picchu, you should check Casa Andina Classic Machu Picchu. We stayed there for a couple of days and had a very great time. 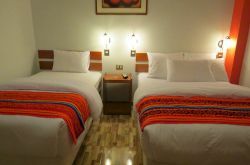 Tierra Viva Cusco Machu Picchu: If you are looking for accommodation in Machu Picchu, we can recommend you to check Tierra Viva Cusco Machu Picchu. We stayed there and had a very pleasant time. 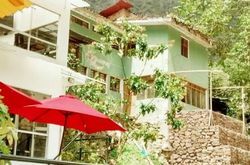 Eco Machu Picchu Pueblo: If you are looking for accommodation in Machu Picchu, we can recommend you to check Eco Machu Picchu Pueblo. We stayed there and had a very pleasant time. 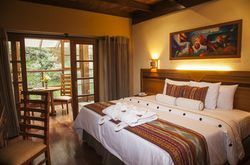 Taypikala Boutique Machupicchu: If you are looking for accommodation in Machu Picchu, we can recommend you to check Taypikala Boutique Machupicchu. 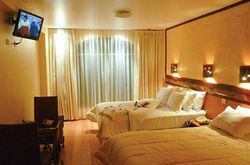 We stayed there and had a very pleasant time.